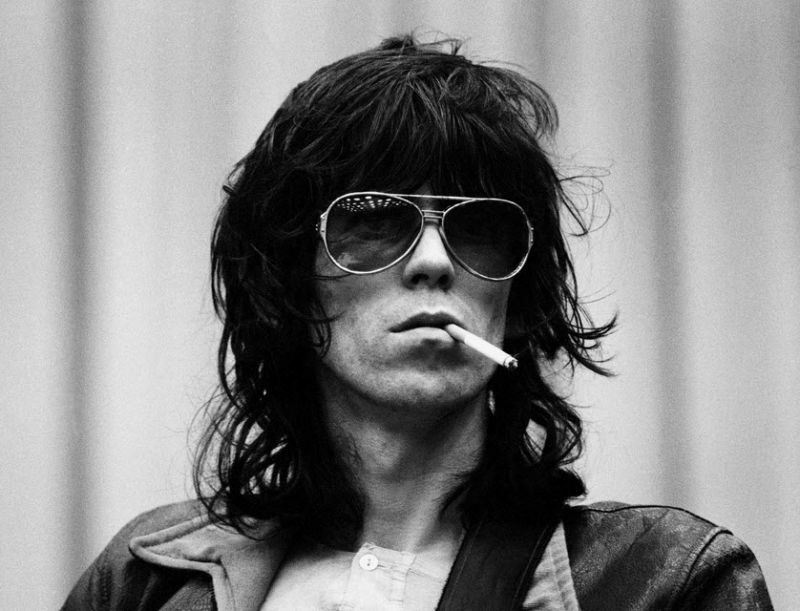 Keith Richards (born 18 December 1943) is an English musician, songwriter and founding member of the English rock band The Rolling Stones. 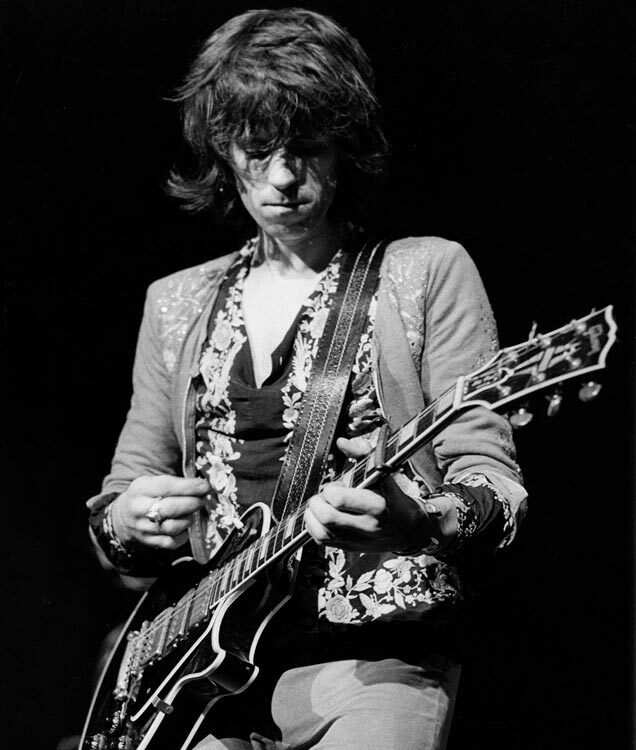 Rolling Stone magazine said Richards had created “rock’s greatest single body of riffs,” ranking him 4th on its list of 100 best guitarists. 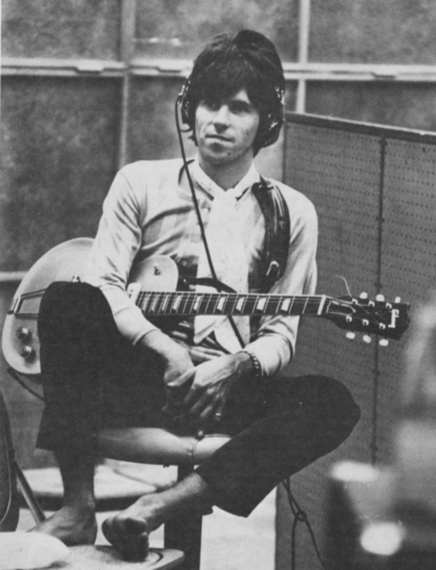 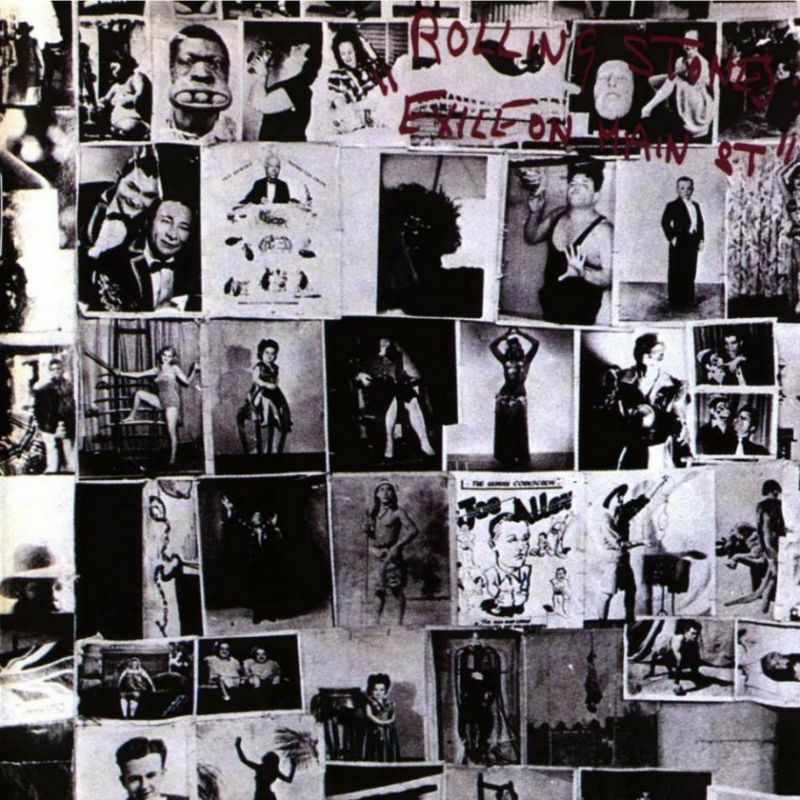 Fourteen songs Richards wrote with the Rolling Stones’ lead vocalist Mick Jagger are listed among Rolling Stone magazine’s “500 Greatest Songs of All Time.” Richards’s notoriety for illicit drug use stems in part from several drug busts during the late 1960s and 1970s and his candor regarding his addiction to, and eventual abstinence from, heroin.